If you are an entrepreneur, coach, speaker or face of your brand, it’s crucial that you know what a freemium is and how to successfully use them in your business. 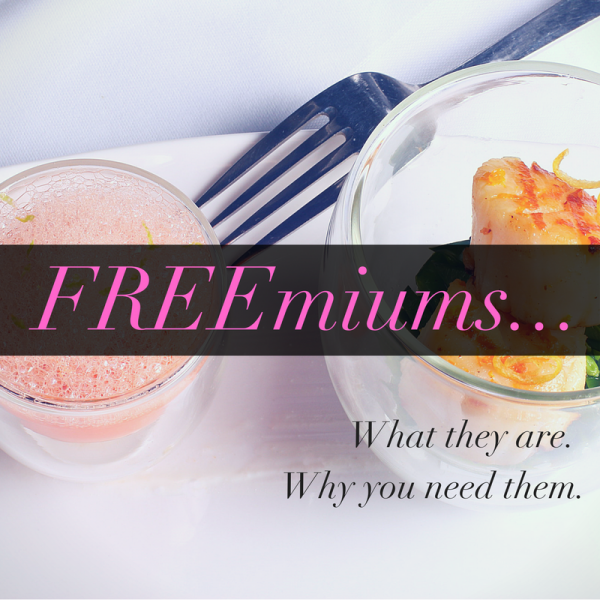 It may sound like some fancy buzz word, but freemiums are key to bringing in prospective clients and building your list, and although free, they are an excellent way to bring in long term financial results. Okay, so what is a freemium? Think of freemiums like a tasting appetizer… a beautifully plated and delicious treat that’s an unexpected gift from the chef at a fine restaurant. The yummy bites are your first experience with the overall quality and style of food and its presentation in a restaurant. The tasty teasers give you something to savor until the main dish arrives. And, that’s just what a freemium is for your business, a free appetizer that’s packed with value for what can follow. 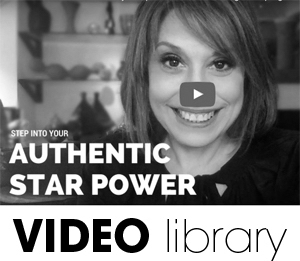 Enjoy this Facebook Live video where I run down what a freemium is, how to create them and why you need them in your business. Plus, example of how I use freemiums in my business. Tips start at the 2:15 mark. Ask me more about freemiums on Facebook. Don’t forget to like my page and turn on notifications so you know when I go live. When brainstorming the content for your freebie also consider how you will deliver it for the greatest impact. Try to avoid generic or bland freemiums, you want them to be eye catching and show that you put the time in to educate/inform/enlighten your prospect. If you are just starting out, work on creating just one solid free offer to use as your freemium, you can also create more as your business develops or as split tests. If you are worried about the time involved in making your freemium, keep it simple. Maybe start out with a beautifully designed PDF document that is aligned with your brand image and can be delivered by one email and a downloadable link. Other alternatives are creating a free program, challenge, or bundle of curated resources- all require more back end time, email funnels, and possibly membership sites. You can promote your freemium on your website, as a call to action on social media, facebook lives, guest posts, or as a free offer when you speak from the stage or on a summit. Keep the end goal in mind so that you can move your leads to another outlet where they can get even more value from you and help build a relationship with your business. Also, always make sure that whatever you are offering is up to date with branding and on message. Giving away outdated gifts can be a huge red flag for potential clients, after all the freemium is often the first taste a new audience has of you so make sure it’s something that makes them want to stick around for life so be generous and pack with tons of goodwill! I invite you to select the one that resonates the most with you now and opt in… join me, it’s free;) Plus, you get access to my private Insider’s Club. 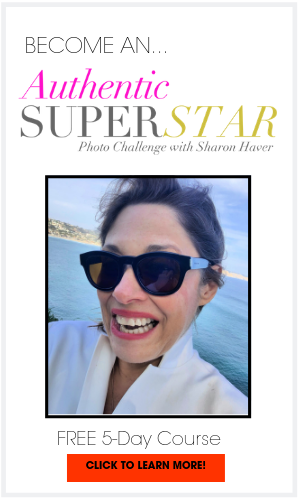 Star Power Flash Kit- A personal brand that positions you to get high-level clients and opportunities is money in the bank.The FREE Star Power Flash Kit guides you through exactly what you need to create a stunning celebrity style personal brand that sets you apart from the masses. 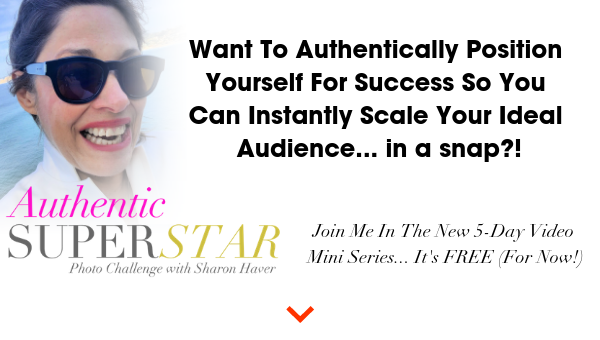 The Style Incubator- The Simple + Elegant Path to Elevate Your Presence. 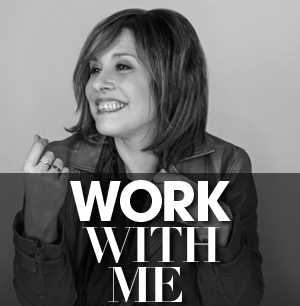 My new game-changing program to soar your style from the ground up! Confidently have your outside match your gorgeous inside. Present your best self without overwhelm. Look like the star you are to earn what you deserve. How to Look Great in Photos- You don’t need fancy equipment when you learn how to look great in photos + create amazing headshots on your own! Competing online has changed.Your success, your influence, your earning potential, your reach is directly connected to how you are perceived. Don’t worry, I created the 30-page eBook How To Look Great in Photos that teaches you the 10 Key Ways to create a winning image without stress so you can confidently position yourself for success. Stop the Generic Jungle! Start the year your way! Sale Shopping Strategy- it’s that time of year to reward yourself!